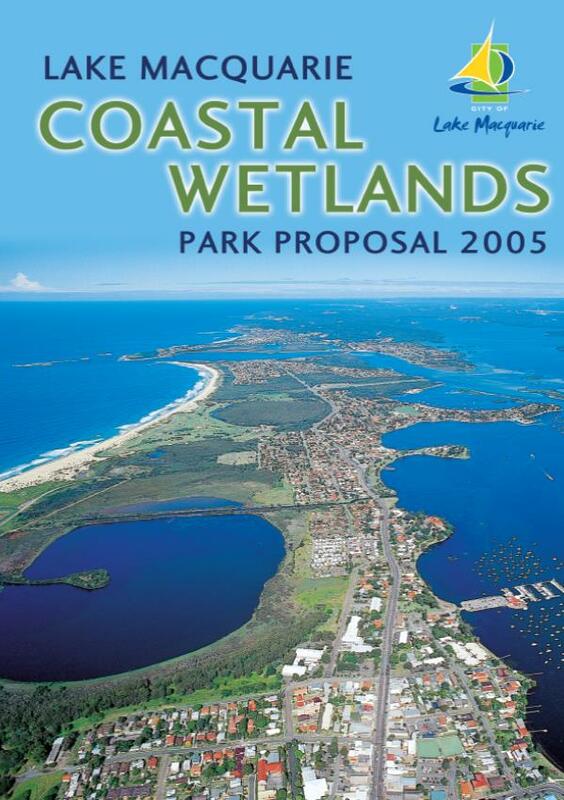 The Lake Macquarie Coastal Wetlands Park proposal was initiated by community groups and was formally endorsed by Lake Macquarie City Council in 2005. 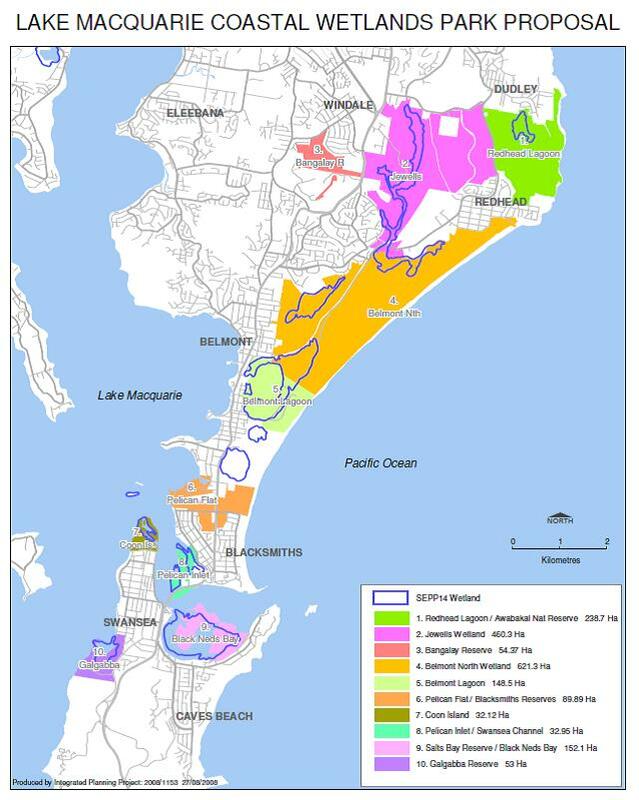 The park proposal covers 10 separate areas of land over a distance of about 15km on the eastern side of Lake Macquarie. The total area is 1730 ha, owned by a number of State Government agencies and Council. The concept of the park is to provide for cooperative and consistent management of the significant wetland and natural areas, and improve protection and management. Following a community gathering in October 2016, volunteers from Redhead, Dudley and Greater Charlestown Sustainable Neighbourhood Groups, and from the Belmont Wetlands State Park have agreed to work together to campaign for this proposal to become a reality. The working group is currently formulating a strategy, and would welcome your involvement. Please ﻿let us know﻿ if you would like to be involved, or kept in the loop.